Hey everyone! It's been ages since I updated the blog, sorry about that. I've been super f'ing busy of late on a number of projects. More on that very soon, promise! 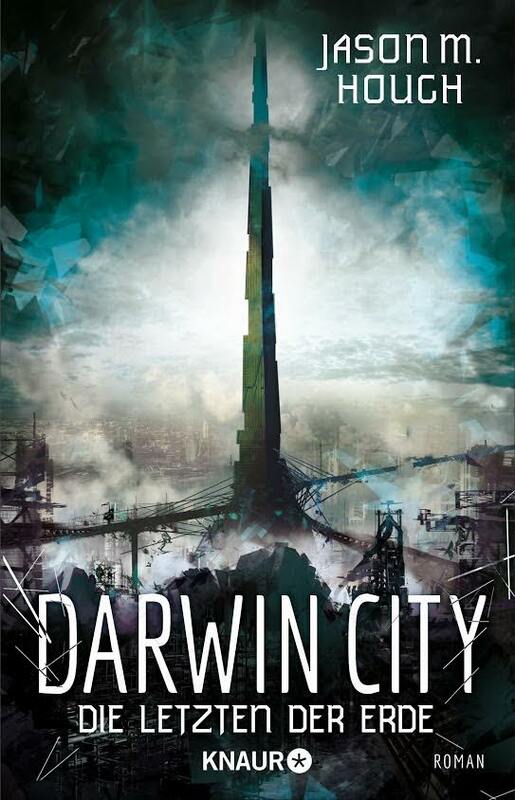 But today I thought I'd share the cover for "Darwin City", the German version of The Darwin Elevator. 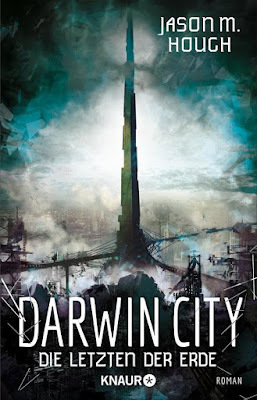 Release date is Sept 1st, 2016, and books 2 and 3 will follow soon after that. Okay, back to the grind for me. Lots of neat stuff coming... stay tuned!